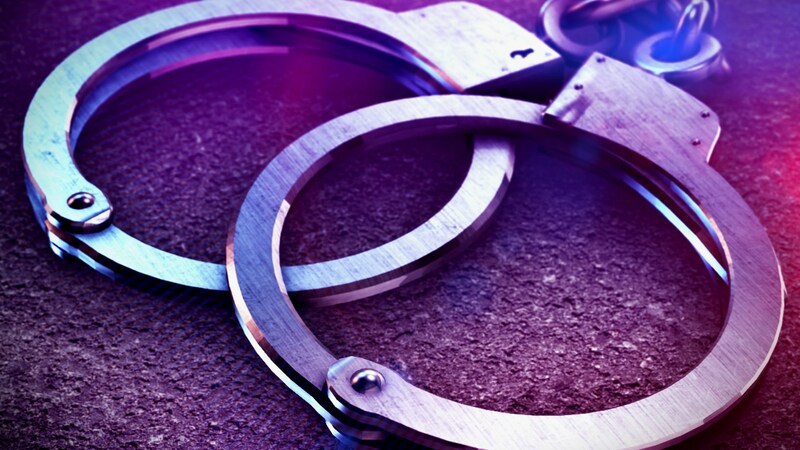 RADNOR TOWNSHIP, Pa. (CBS 3) Radnor Township police have arrested a man accused of stalking a local teenager, who has hundreds of thousands of followers across multiple social media channels. Michael Leib, 30, of Plymouth City, Michigan has been charged with multiple counts of stalking and harassment after reportedly tracking down the Wayne home of the 18-year-old. Detectives say Leib drove nearly 90 hours from Michigan to the teen’s home and tried to make contact at least five times, first on Oct. 25 and again on Nov. 7. 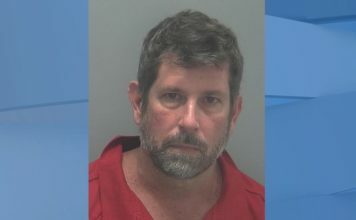 They say the contact began with lewd messages on social media, asking the teenager to “hook up,” but it’s unclear how he found the teen’s personal information. “[The victim] was not responding, leading him on or making any suggestions. He wasn’t inviting him,” said Radnor Township Police Detective Jim Santoliquito. On October 25, Leib reportedly knocked on the front door and told the victim’s mother he is a friend. On November 7, investigators say Leib showed up to the home at least three times but left before police arrived. They were able to lure Leib back to the house using the victim’s social media accounts, police say. When they saw him pull up to the home in a Jeep Cherokee, they arrested him. They add that Leib used the name “Michael Dombroski” in messages to the teen and also to investigators. He also allegedly posted messages on his own social media accounts, soliciting teenagers for a back massage or to perform sexual acts. Authorities are urging parents to monitor their children’s social media use. “It’s very important for families to go over internet safety,” said Deputy Superintendent Chris Flanagan. Eyewitness News spoke to several local residents, unnerved by the news of the incident. Nick Walling, 14, says he already takes extra precautions and keeps all of his social media accounts private. “I try to refrain from sharing any personal things on social media, just keep things as vague as possible,” he said. Mignon Toppino says she never adds her location to any online posts. “I think social media can feel like you know that person personally because you see so much of their life but you don’t and you don’t have the right to invade their life,” she said. Leib is being held at the Delaware County jail on $20,000 bail. Investigators are waiting for a search warrant to search his Jeep Cherokee. His preliminary hearing is scheduled for November 16.